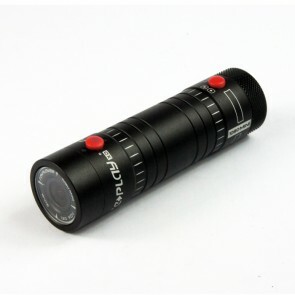 Car Camera Shop only sell the highest quality bike cameras and motorcycle cameras to ensure our customers receive absolute peace-of-mind in the case of an incident or road traffic accident. 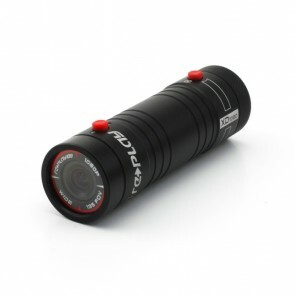 All our bike cameras are selected because of their features and capability of performing well as a motorbike or bicycle camera. They all come with a range of mounts to fit the camera to your helmet or bike and some have loop recording, auto start/stop, and hard wiring options. Our range offers high-quality video recording, and a whole host of other functions, to ensure you're fully-protected and have a comprehensive picture of the events in the case of an accident.